Why not expand your business into wedding car hire? There are so many decisions couples have to make when planning a wedding. From flowers and invitations, to the wedding venue and music. One of the biggest decisions though is transport. The happy couple need the right vehicle to make a statement when they arrive, and then leave their wedding venue in style. Nothing screams romance like a beautiful classic vehicle, that has old school vibes and a touch of prestige. The cars we have for sale, however, can complement wedding themes across the board so you’ll be able to cater for couples wanting a beach, modern, romantic, vintage, traditional or fairy-tale wedding. Transport is an element that people like to have fun with when planning their wedding and don’t mind splurging so adding wedding car hire to your list of services could really pay off. The team at Limousine Sales is proud to provide an extensive range of limos and other cars for sale that are perfect for weddings. We sell only the best makes and models to suit your needs. Whether you’re looking for a European, American or Australian vehicle, our collection includes Chrysler, Mercedes Benz, Ford and more. From stretch limousines and vintage cars, to sports vehicles and buses, there’s no need to visit multiple websites when we have created a unique platform for buying and selling automobiles that are perfect for weddings and other occasions. We are the go-to place for both buyers and sellers in Sydney wanting to purchase cars or post one for sale that’s suitable for a chauffeur business to hire for a wedding. 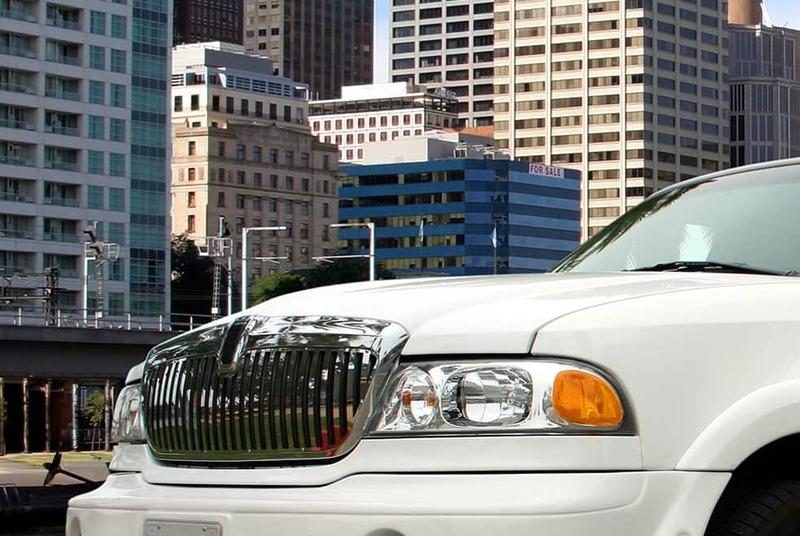 As the one-stop shop for limos in Australia we provide a single location for buying and selling these types of vehicles efficiently. 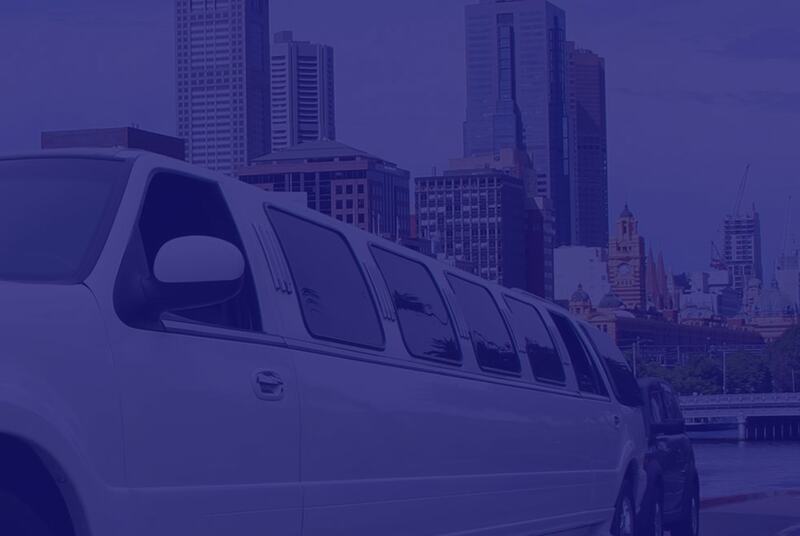 We understand that buying a limousine is no small purchase so to make your buying experience as simple as possible you can also get access to very detailed information about each vehicle. From the condition of the interior and exterior, to the year and number of kilometres driven. Whether you’re wanting to develop or expand your chauffeur business we are here to help you. Adding weddings to your portfolio of services is a good investment and could really enhance your business and drive sales. Weddings are held all year round so just think of all the extra bookings you could get from purchasing the right vehicles to get people to a wedding destination on their big day. For the purchase or sale of wedding cars, contact the experts at Limousine Sales today by sending us a message on our website. Limousine Sales should be your first destination.